Looking for an exclusive house design for your dream project? You have stepped in the right destination. 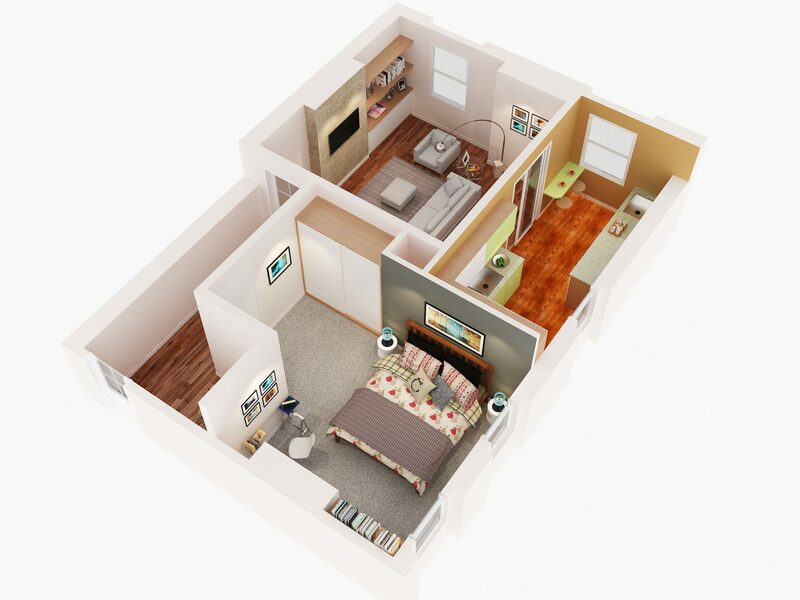 We provide professional 3D house floor plans online services for rendering a masterpiece for you. 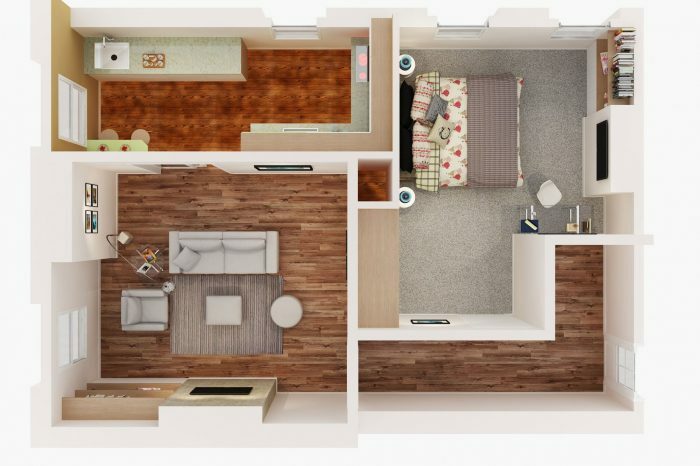 We are an expert at drawing house layout that will show you the look of your home or property from above. 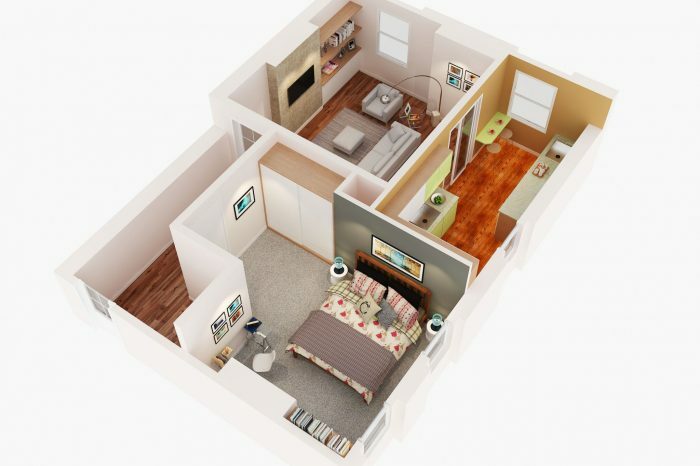 We can design you a floor plan with the use of 3D designing tools that will typically illustrate the location of walls, window, and doors, stairs, and elevators, as well fixed installations, bathroom fixtures, kitchen additions and arrangement of home appliances. 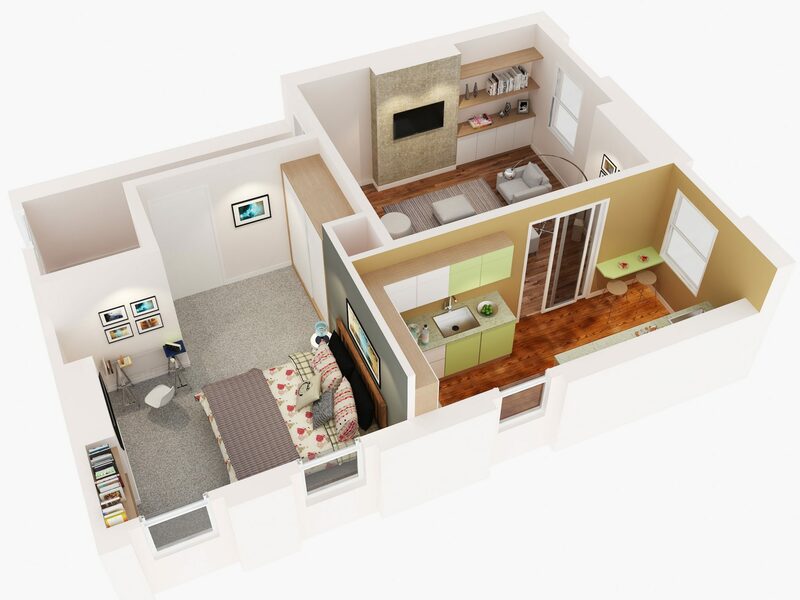 The floor plan will draw the room type, room size and wall length in absolute inch and meter. It will also draw the alignment of furniture and accessories in your home. 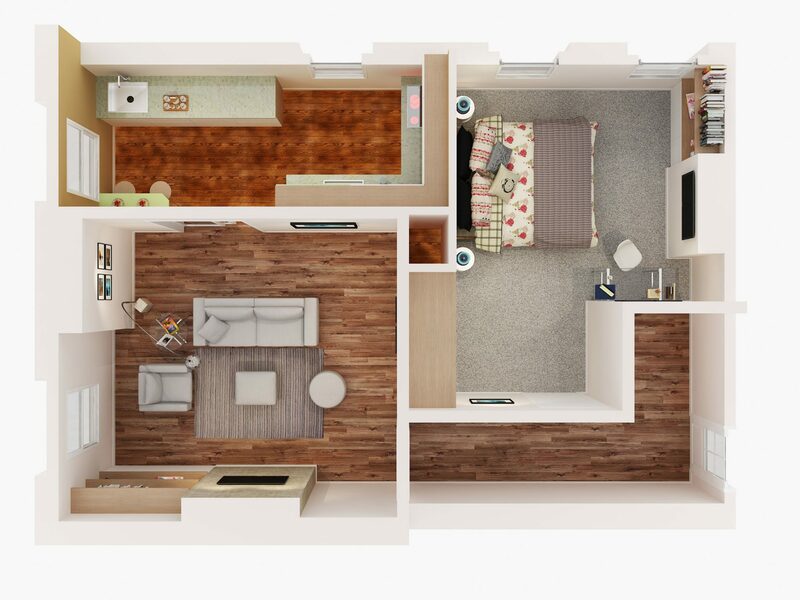 We mastered in interior designing and concept visualization for years and still pursuing to the rank top with our innovative 3D house floor plan ideas. 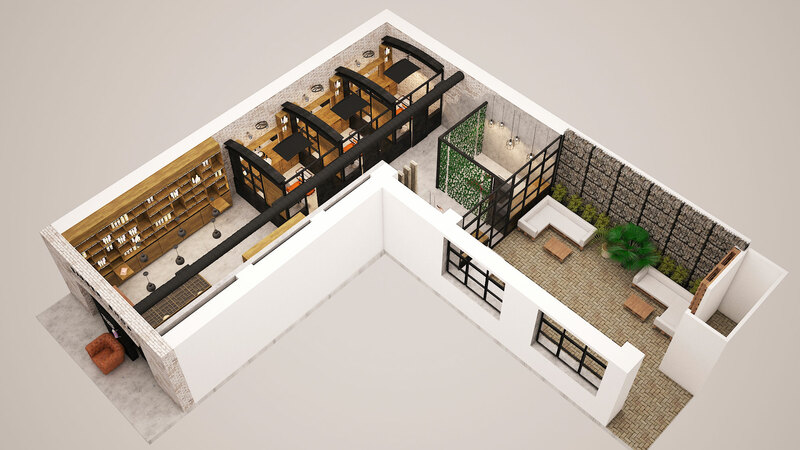 We are proud to offer 3D house floor plan services online to create the most modern, realistic visualizations for clients with diverse needs and scopes of work. 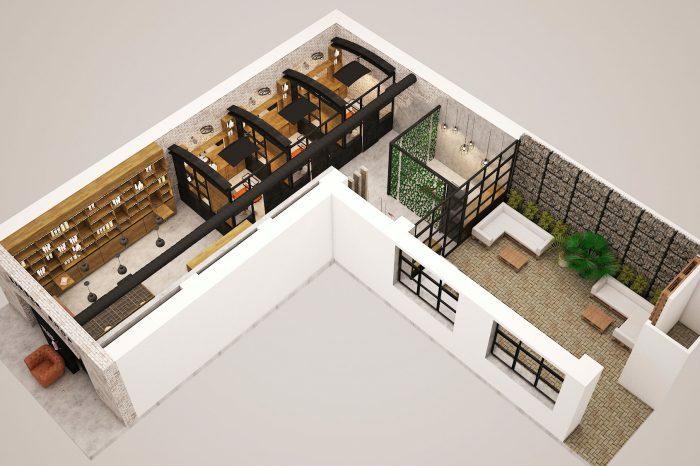 Whether you are moving into a new house or reorganizing your room, this tool will definitely help in recreating your home in a different way. You can receive a high-quality PDF output with Autocad source files for easier illustration of every detail. Just send us your details, blueprints, sketches, alignment, and concept. We will work deliberately on your project with modern technology and professional artist for maximum satisfaction. Do not think much! 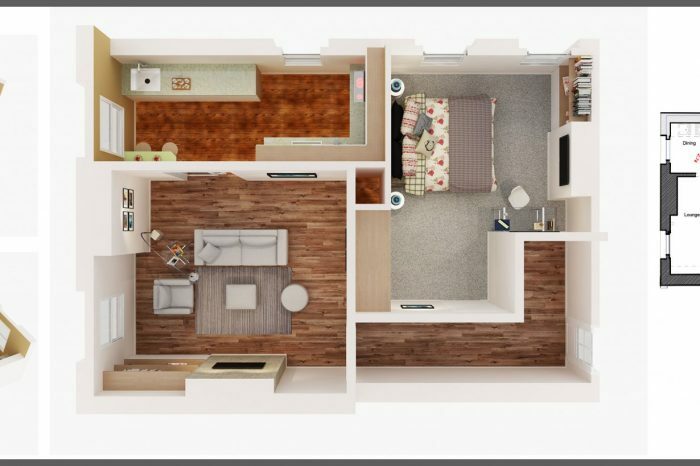 Sign in to our house floor plans online services at least charges. 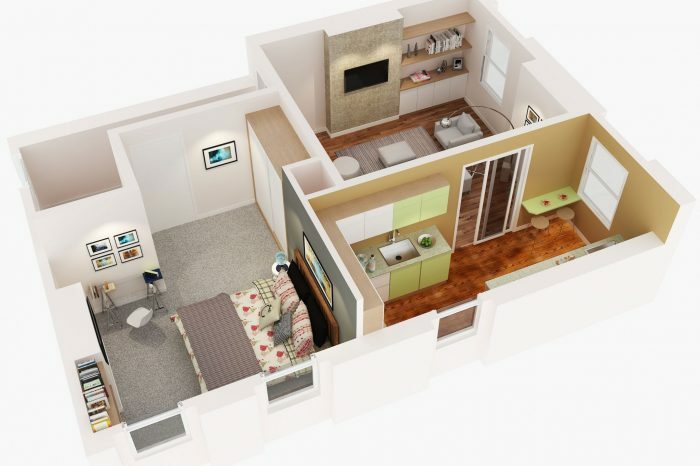 To have a clearer and direct understanding of the different 3d house floor plan, you can contact at +962777865081 or mail at- info@2design3d.com.